Dr. Tanya Gabriel is a vocationally registered general practitioner with over 20 years experience in the field. She graduated from the University of the Witwatersrand in Johannesburg, South Africa in 1990 with a Bachelor of Medicine and Surgery. She spent the following 2 years working in various specialties in the hospital system and as a GP before relocating to Melbourne. After gaining appropriate hospital experience, she commenced work as a GP and has remained working within the same practice for 17 years. 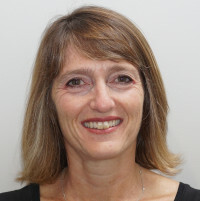 She is a Fellow of the Royal Australian College of General Practitioners.